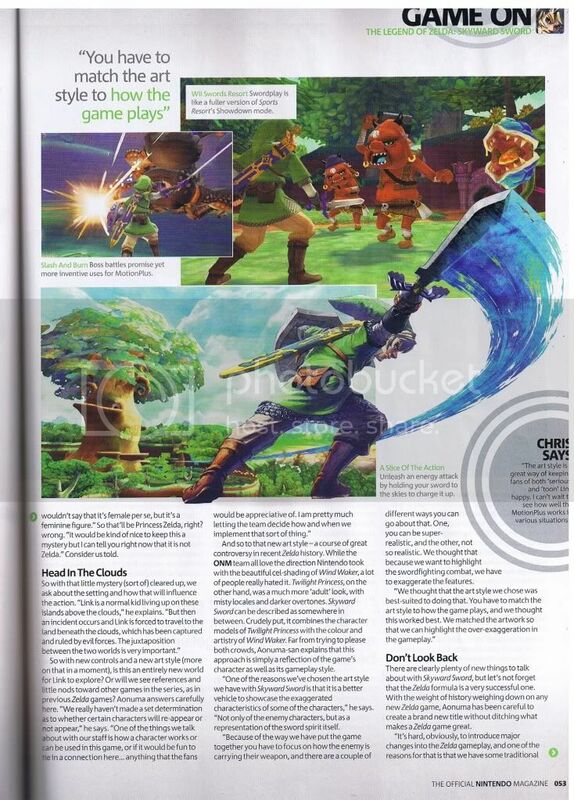 In a recent interview with Official Nintendo Magazine, Eiji Aonuma spoke about the Zelda Timeline and in particular the placement of Skyward Sword. You can check out a scanned image of the magazine to see some artwork and what Eiji had to say. The relevant tidbit is mentioned below. 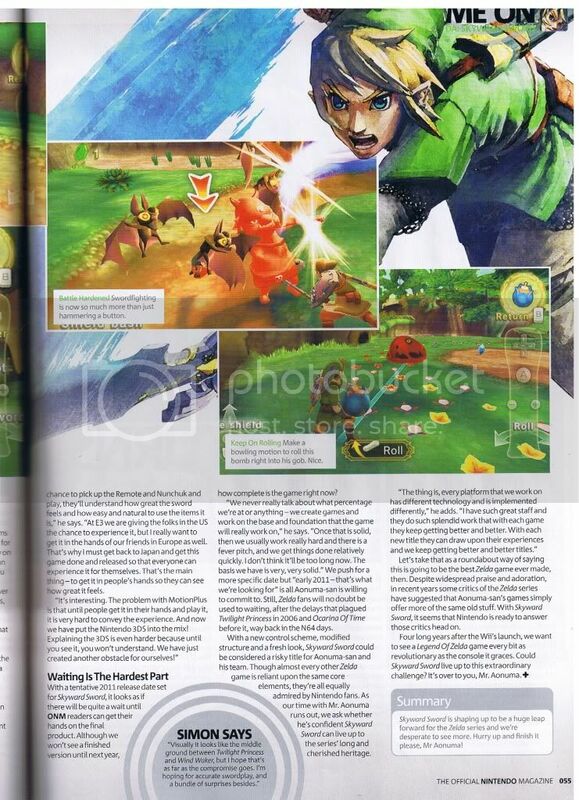 So now we have complete confirmation from Aonuma himself. 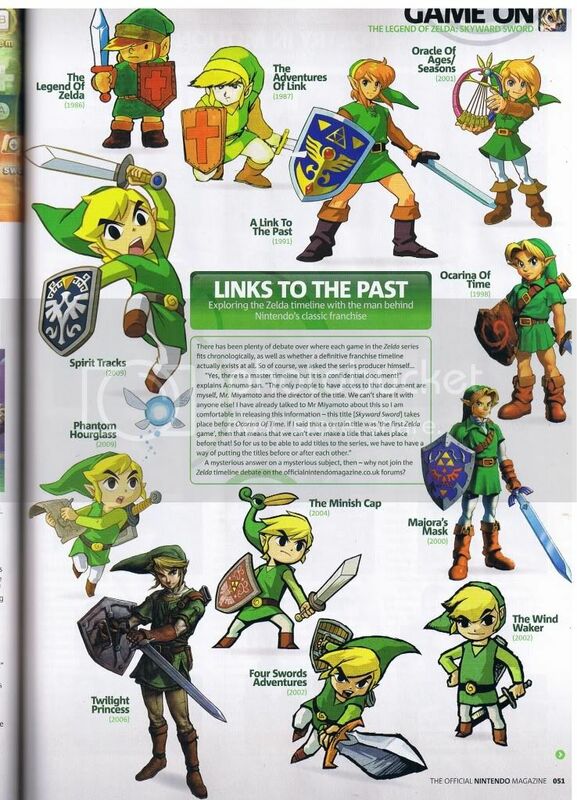 Not only of Skyward Sword’s placement, but also a reaffirmation of an existence of a secured document that does indeed contain the Zelda timeline. This timeline document that they have referenced several times in the past does seem very mysterious. 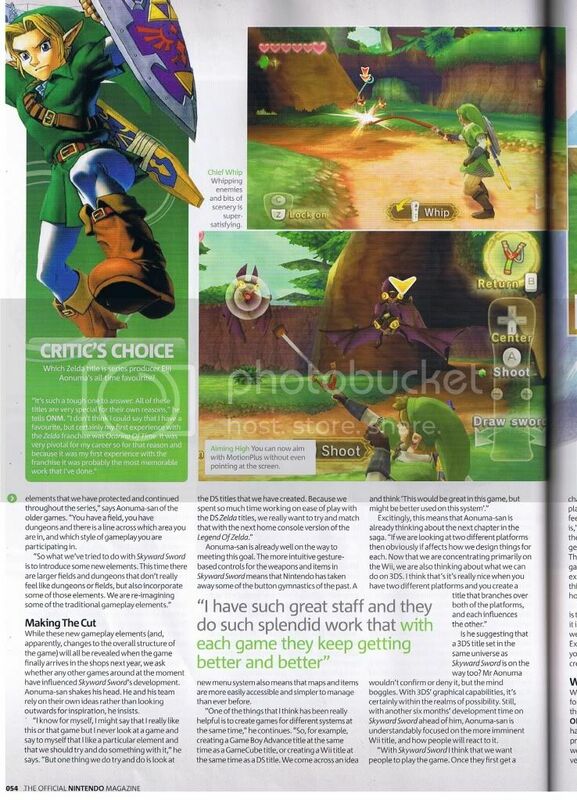 Does it include the games not developed by Nintendo such as The Minish Cap or Oracle of Ages? Does it include events from back stories of various Zelda games? I highly doubt they would ever share much of any information about it, since even judging by this news post, you can tell that it has such a giant following of fans that are interested in the timeilne. 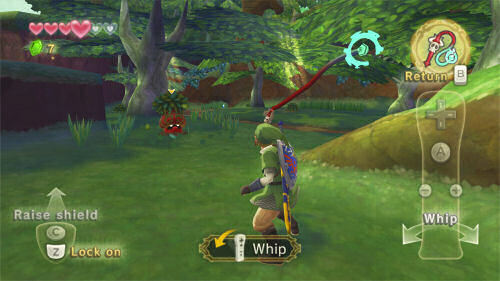 Skyward Sword is set to release in 2011 and here at Zelda Dungeon we’ll be providing a complete Skyward Sword Walkthrough upon release. 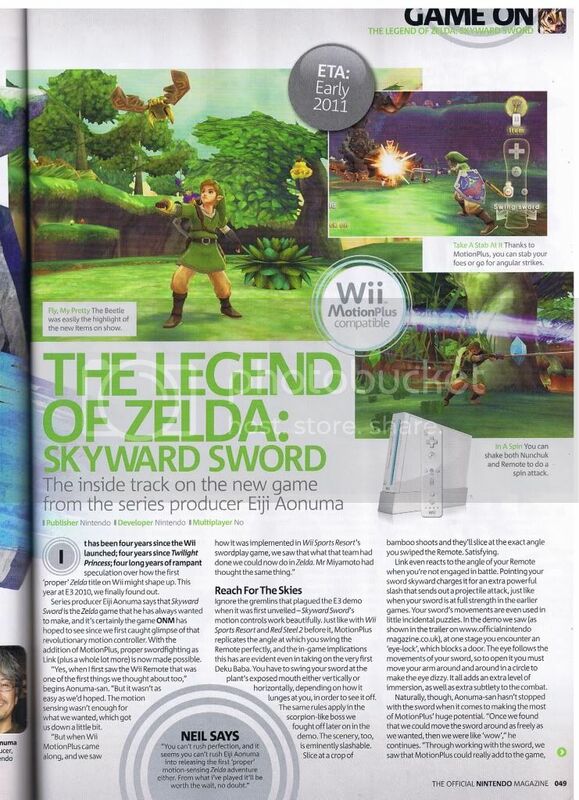 Be sure to stay tuned for all the latest Skyward Sword news right here at Zelda Dungeon. 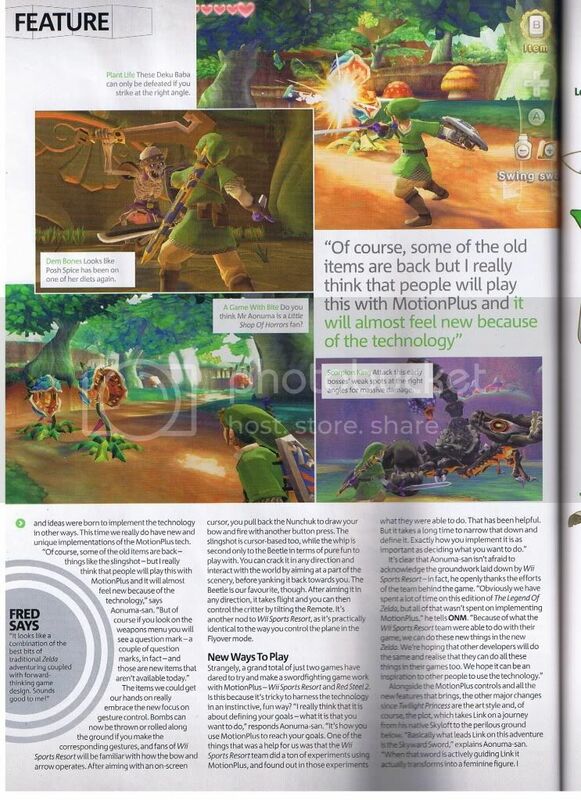 Thanks to Windwackster over at the Zelda Universe Forums for providing the scan as well as the rest of them from the recent Official Nintendo Magazine issue.